Rawlings Portable Wood Grinders are heavy duty portable grinders that are capable of producing valuable wood fiber products in a single pass. These high performance portable wood waste recovery systems allows our customers full grinding capabilities at lower operation costs. The Rawlings HZX Horizontal is a heavy duty wood hog that can process material of any length to the customers exact specifications. 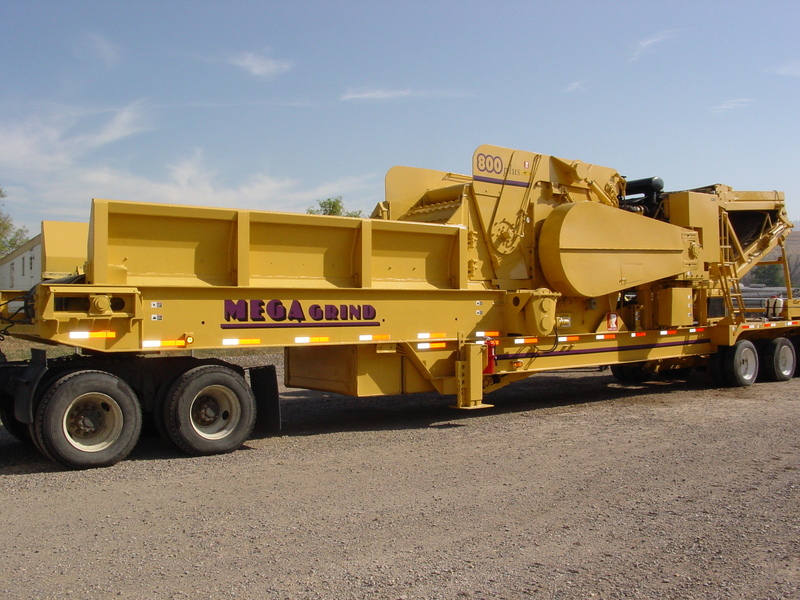 Units are available with tracks , skid mounted , tires , diesel, or electric powered. Add a wide variety of available options, and you’ve got the flexibility to customize the perfect grinder. Each system can be designed with work platform decks, choice of belt, chain or vibrating in-feed and out-feed conveyors . Metal or magnet protection, product screening and separation all customizable for your specific operation.